The Ojibway Creation Story – YouTube. Video Description: This video was created as part of a thesis project for a master’s degree in professional communication, and represents an exploration of the Ktunaxa Nation’s creation stories in order to understand the significance of these narratives in the formation and maintenance of the Ktunaxa (also known as the Kutenai/Kootenay in Canada, or the Ksanka or Kootenai in the U.S.) culture. These stories inform and support the Ktunaxa ways of knowing, their worldviews, their history pre- and post-contact, and their connection to the geography of the Ktunaxa territory. Themes that emerged through the ceremony of storytelling include life lessons, communal understandings about characters and landscapes, and the experience of reclaiming culture following residential school trauma as well as the ways that Ktunaxa elders say these stories relate to and support the culture of the Ktunaxa, past and present. The Creation Story – Turtle Island – creation_story.pdf. Edited and Illustrated by Mark Kalluak & Arviat Nunavut Yellowknife, N.W.T. English First Peoples (EFP) is an exciting addition to the high school curriculum that offers students of all backgrounds the opportunity to explore First Peoples’ worldviews through literature. Valley. This will include Okanagan and Nle?kepmx families: Pre-contact as well as the present day families. Prov. of BC, Provincial Archives). • recognize different family roles of the Nle?kepmx and Okanagan peoples. • recognize the distribution of labor amongst the Nle?kepmx and Okanagan people. G4 TGuide complete.pdf (application/pdf Object). 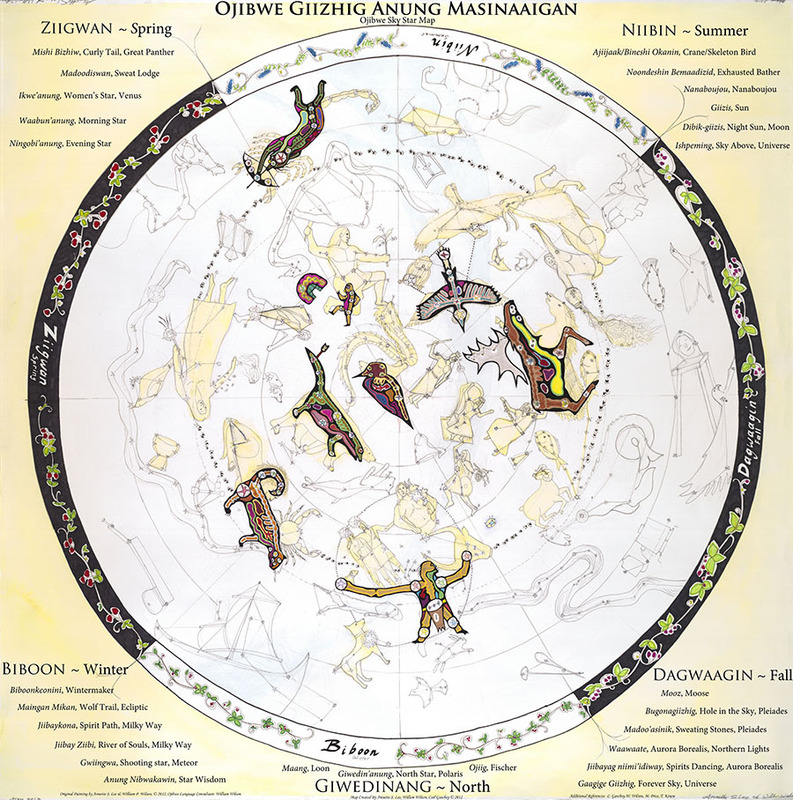 Mi’kmaq Spirit – culture, traditions and much more!